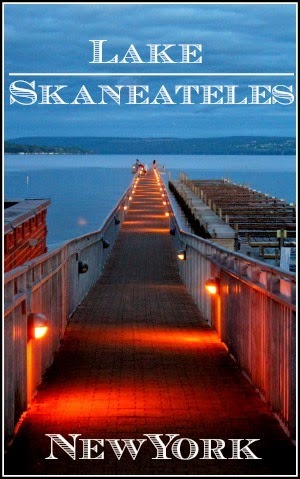 Looking for Someplace Exciting to go on New Year's Eve? New Year’s Eve is a great time to be in a great city. You’ll have to put up with crowds, but it’s usually worth it for the scope of the celebration and the range of activity and attractions. 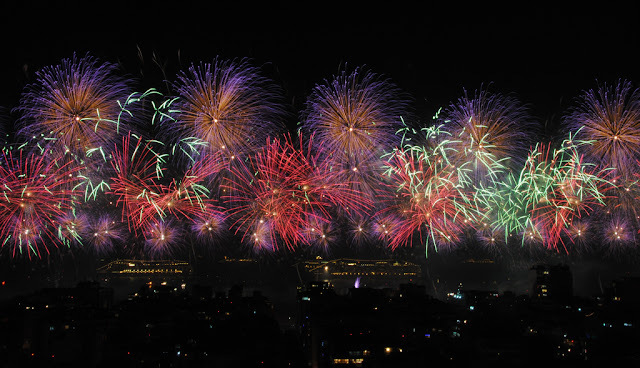 Plus, each major city has its own special way of welcoming the New Year, sometimes with a central celebration that dominates the entire area, and sometimes with parties dotted all around different neighborhoods and venues. For 2017 it’s almost getting too late to plan a destination New Year’s Eve. If you’re still considering looking for some last-minute flights, however, or if you’re planning ahead for future years, here are some excellent cities to keep on your radar. It goes without sayin that New York City has the most famous New Year’s celebration. The crowd that packs into Times Square is legendary, and virtually every major U.S. news channel (and some international networks) broadcasts from the area. If there’s a second most famous New Year’s destination in the world, however, it might just be Rio. According to a piece that ranked Rio’s as one of the best New Year’s celebrations, more than two million Brazilians congregate on the beach (the famous Cobacabana Beach, that is), wearing stark white attire and celebrating all together. Boats just offshore launch fireworks and the party goes deep into the night, on a beach that’s already legendary in general for its festive culture. As mentioned, New York City leads the way in the world’s New Year’s parties, and thus we don’t often think of other places when considering the U.S. 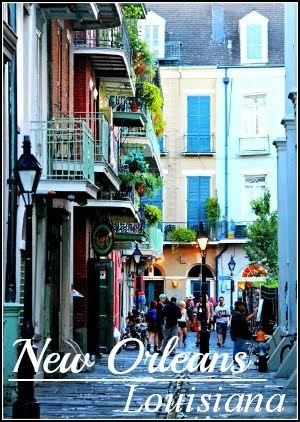 However, it’s also true that New Orleans – arguably the second most notorious “party city” in the States after Las Vegas – makes a great occasion out of the holiday. Crowds gather to watch fireworks shot off over the Mississippi River, and then flock to Bourbon Street and its nearby neighbors for an all-night party that may as well be Mardi Gras (which in New Orleans is one of the most famous city celebrations on Earth). As one of the world’s truly great cities, London understandably has a big celebration. Big Ben chimes to welcome in the New Year, fireworks explode over the Thames, and parties take place all over town. Because it can be quite cold at the end of December, however, London also has some major indoor parties. For instance, this year it sounds as if one of the biggest parties will take place at the Hippodrome. This is a Leicester Square casino and entertainment complex that has five floors and a little bit of everything. Indeed, one mini-review of the establishment even noted that it once had a 100,000-gallon tank for exotic animals to swim in. This venue will host a major New Year’s Eve party for 2017/18, and it’s just one example of the places all around town where Londoners and tourists alike will merrily welcome the New Year. Vienna is a beautiful city to visit anytime, and is a popular destination for Europeans as well as people from around the world. It’s perhaps no surprise that it’s considered to have one of the better New Year’s holidays on the continent. The main event is a rather exclusive ball at the Hofburg Palace, a sort of homage to the old world culture of Venice – but the larger crowds simply gather in the streets and city centre, essentially throwing a party throughout the entire day and night. There’s also Sydney, which is one of the very few cities that can perhaps challenge New York for its New Year’s reputation. This is in part because the city is viewed by many as being the first to start celebrating, as the New Year technically comes to Australia before most of the world. The Harbor Bridge – one of the city’s most popular attractions – closes its bridge climb during the day so that a fireworks display can be arranged, and at night the closure is well worth it. Travelers view gorgeous displays from all over the city, as fireworks shoot up from the bridge and the nearby Sydney Opera House out over the harbor. Naturally, the party lasts well into the night (or early morning), but the real thrill here is just in seeing the spectacle. Hello everyone and Merry Christmas!! 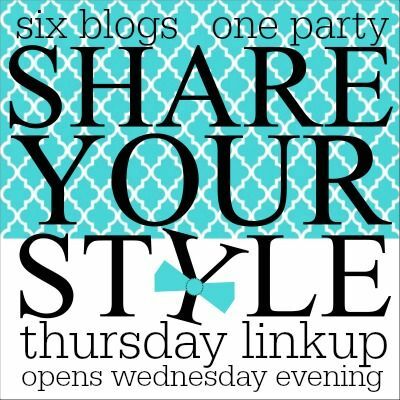 Welcome to week 150 of our Share Your Style link party! 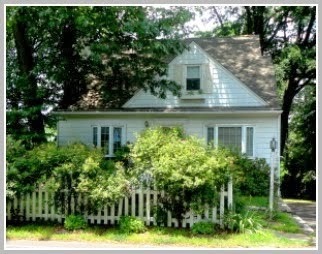 This week your party host is me Barbara from 21 Rosemary Lane. So thrilled you are here to join us for another amazing week of inspiration! Remember when you link up to one blog your creativity is seen on all six of our blogs! Here are some of the links that caught my eye at last week's party! First up is this pretty old fashioned style side board from the blog The Everyday Home. Next is a little bit of Christmas from Dancing Dog Cabin. 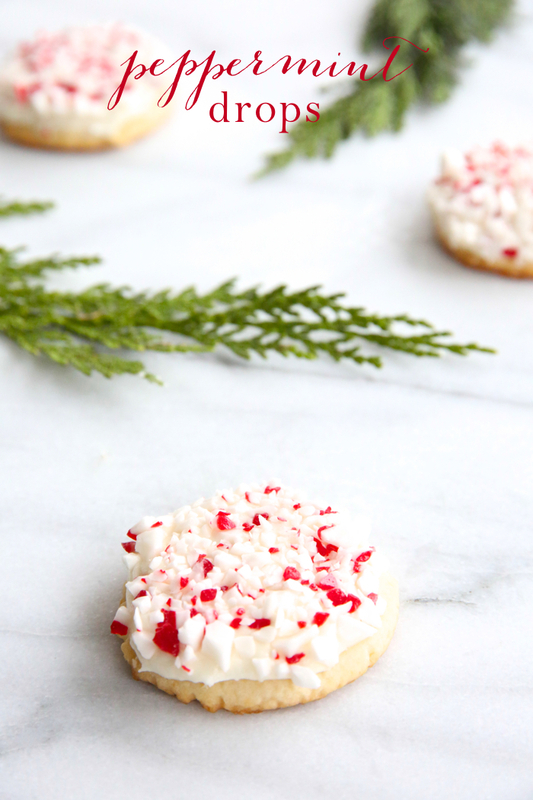 These yummy looking peppermint drop cookies are from Julie over at her blog aptly titled Julie Blanner. 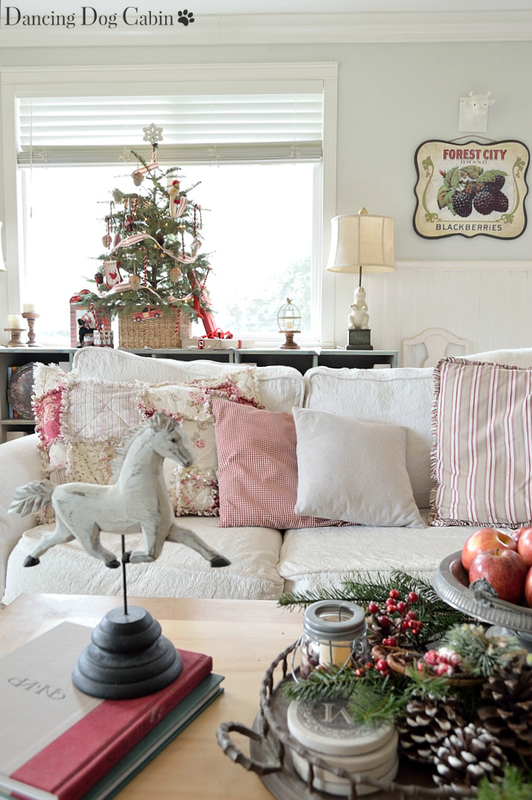 And finally this pretty Christmas home tour of The Classic Cottage was shared by Amber over at the Yellow Brick Home. And those are this week's featured links. If you have been featured please remember to grab our cute little button to display proudly on your bog. Now it is on to this week's party! 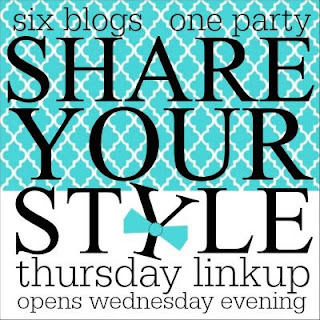 Make sure to have a link back to Share Your Style somewhere in your post and to visit other party goers so to make some new bloggy friends! Wishing you all the very best in the new year. Hello Everyone and welcome to Share Your Style #149! I'm Carol from The Red Painted Cottage and I'll be your host tonight. When you link up to our party, your post will be shown on all six of the blogs seen below. We would love to have you follow us. Well everyone, only a few more days until Christmas. For myself, I have one or two more things to bake and then just wrap presents. I'm not planning on doing much cooking this year, so we've ordered a Honey Baked Ham. Are you finished decorating yet? What about shopping and wrapping all the present? 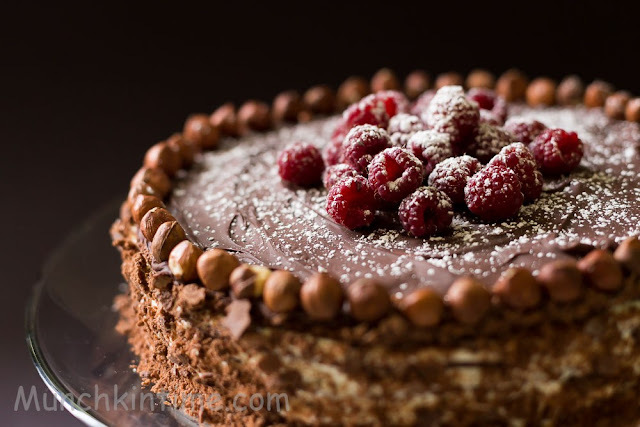 Oh, and all the baking is finished, right? If not, don't despair because I'm featuring some last minute inspiration for all of the above. 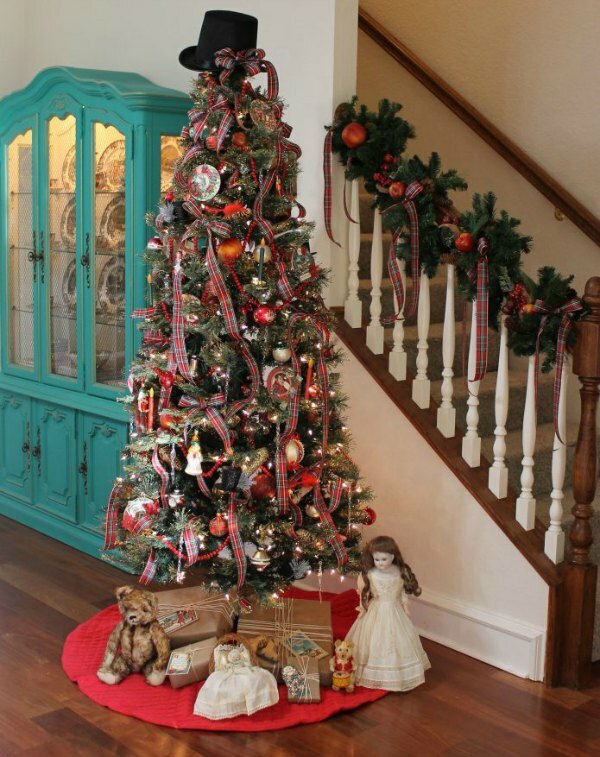 I love looking how other people decorate their homes for Christmas and how all the Christmas Trees take on their own unique styles. 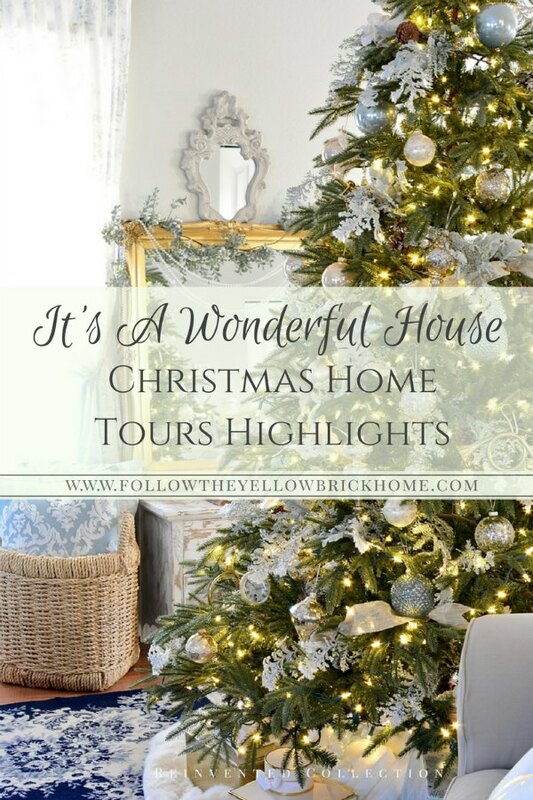 Amber, from Follow The Yellow Brick Home, has shared highlights from 20 bloggers who participated in It's A Wonderful House Christmas Tour. Find some spare time where you can grab a hot chocolate and try visiting these beautifully decorated houses. It might be too late to try some of these ideas, but pin them for future ideas you can you next year. 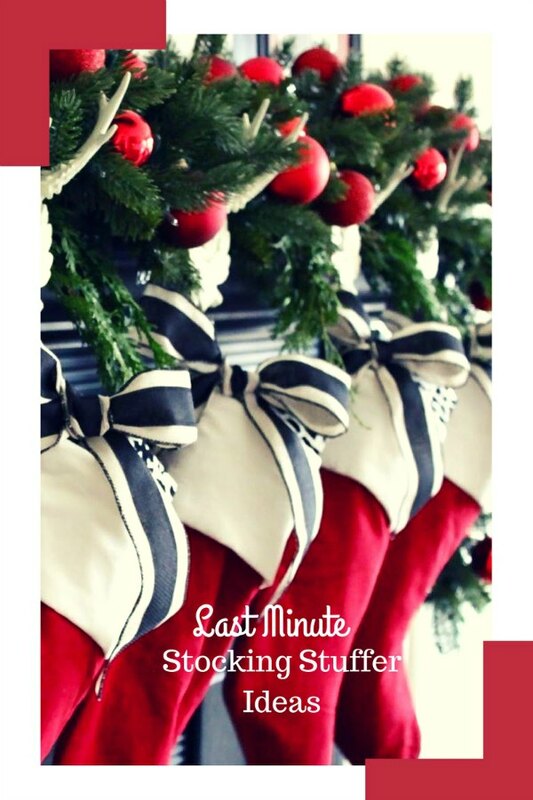 Andrea, from Living On Cloud Nine, is always sharing wonderful gift ideas on her blog; so it should come as no surprise for her to share some fabulous last minute stocking stuffer ideas. Just so you are aware, I checked them all and if you have Amazon Prime and order ASAP, you just might get some of these in time for Christmas! There's also a couple of gift ideas that you can just print on your computer. Munchkin Time shares this Delicate Chocolate Cake "Spartak" that looks incredibly delicious! 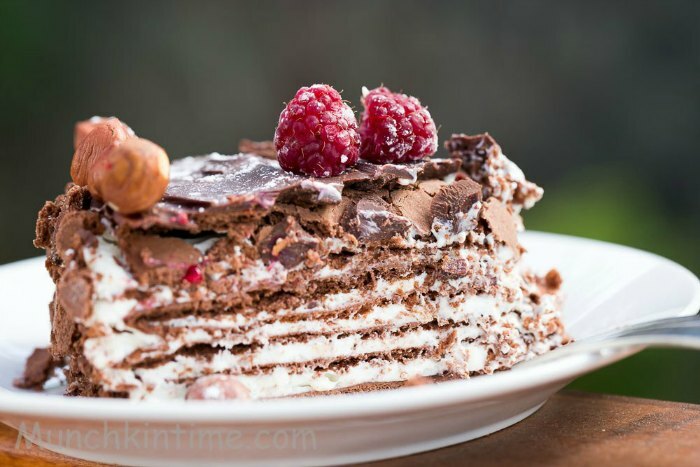 Between the multi chocolate layers and the white cream, it makes me want to go out and buy all the ingredients to make this for Christmas. And surprisingly, it's not as difficult to make as it looks. Aren't these snowflake ornaments adorable! I love a great craft project and this is one that you or the entire family could work on. They would look fabulous on any size of Christmas tree. 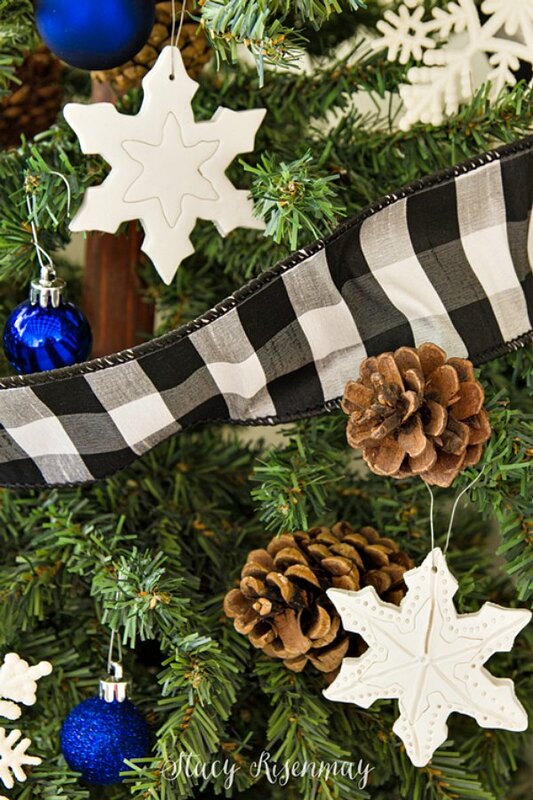 Stacy from Not Just A Housewife shares her sources and shows her boys making these ornaments. 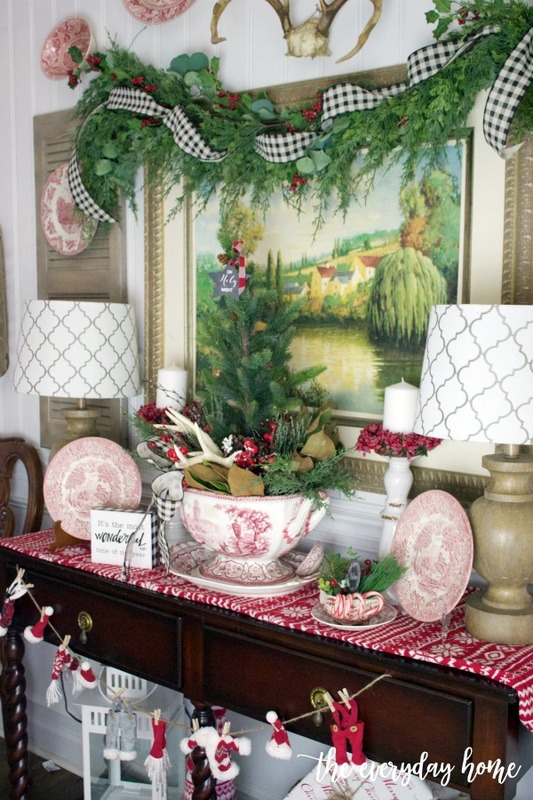 Laura, from Decor to Adore, has an Old Fashioned Dickens Christmas Home Tour that is really beautiful. 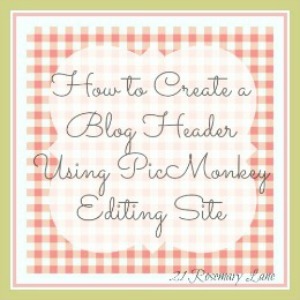 If you haven't visited her blog yet, you'll want to click and head on over. The details are great, along with her fabulous fireplace! 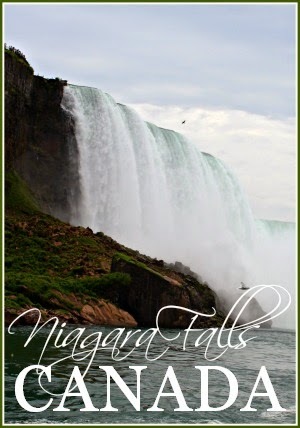 I decided to share this extra feature for Angie at KNICK OF TIME. I don't know how many of you are aware that she suffered a stroke just under a month ago and hasn't been able to do much on her blog without help from her family. As a Christmas gift to her, I'm sure she would be most appreciative of your help if you're able to share any of her projects or posts to any social media platform. Congratulations to our featured bloggers. 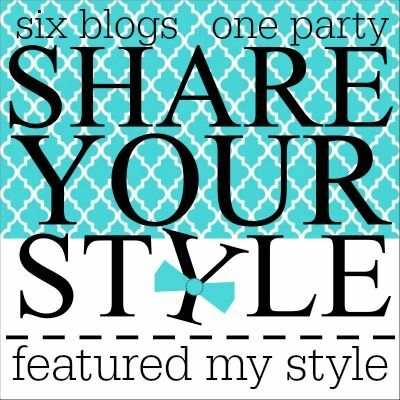 Make sure to grab our Share Your Style button to share on your blog. We would appreciate if you could include a link back to our party on our blog post. Please no repeats for one year. Thank you to everyone who linked up and visited last week. Welcome to another fun week of Share Your Style! I'm Kelly from The Essence of Home and will be your host this week. When you link up here with us, your post appears on all of these blogs at once! We would love it if you would follow us below too. Designthusiasm shared a beautiful holiday table setting using white roses and magnolia leaves. 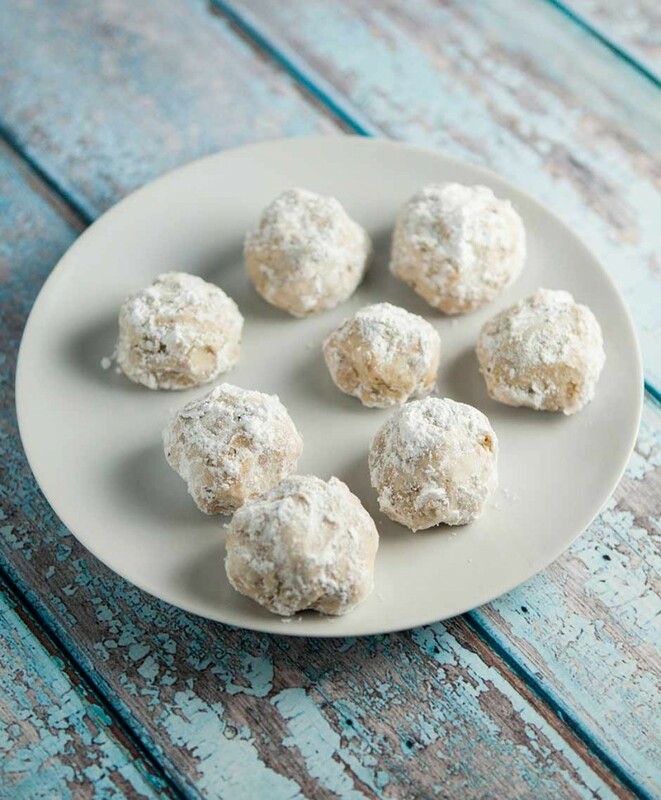 Brooklyn Farm Girl shared a yummy recipe for Russian snowball cookies. Simply Beautiful by Angela shared a lovely winter wonderland themed Christmas tree. 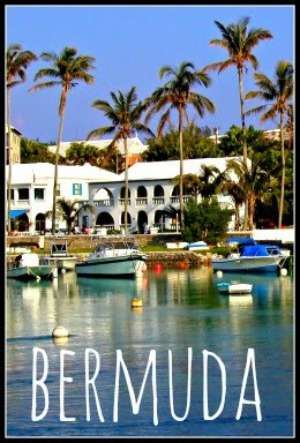 If you were featured, please feel free to grab this button and add it to your blog! Are you ready to get this party started? I bet you all have some great things to share. Please add a link back to this party on your post. 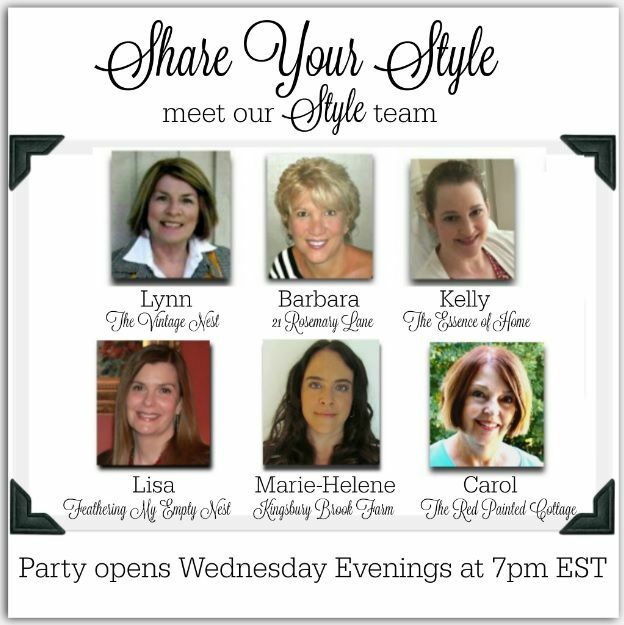 It's the happiest time of the year and I am delighted to be your host for this week's Share Your Style party. We so appreciate all of you who drop by each week to share your wonderful inspiration. 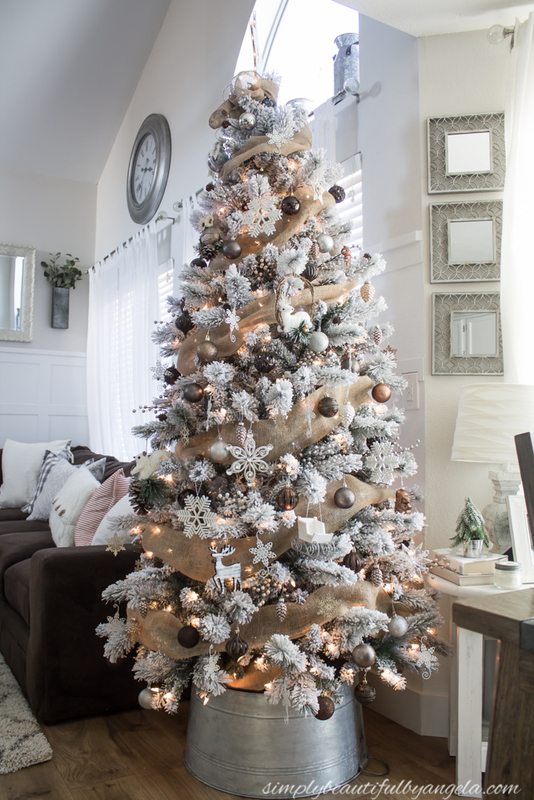 Jen of Clean and Scentsibles, gives us a tutorial on how to flock a Christmas tree. 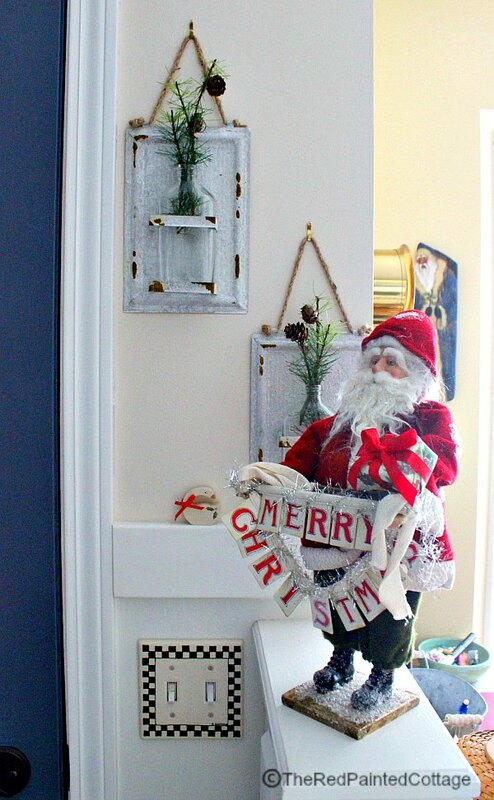 I have been looking at them for several years and finally bought one this year, but if you want to flock your own, head on over to Jen's blog. And there is no way we can forget our fur babies at the holidays. Turtles and Tails shares with us her very own recipe for doggie cookie treats. I am making these! I loved this idea from the blog Rever en Couleur......something a little different. 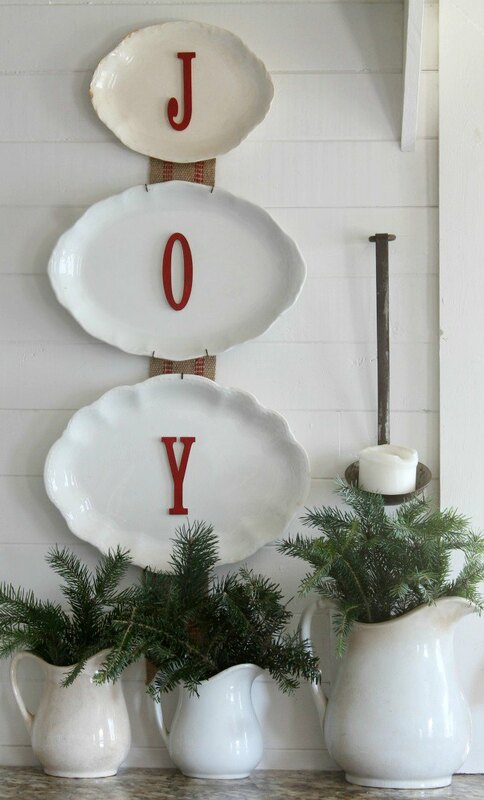 Perfect for cottage, rustic and farmhouse décor or even modern. 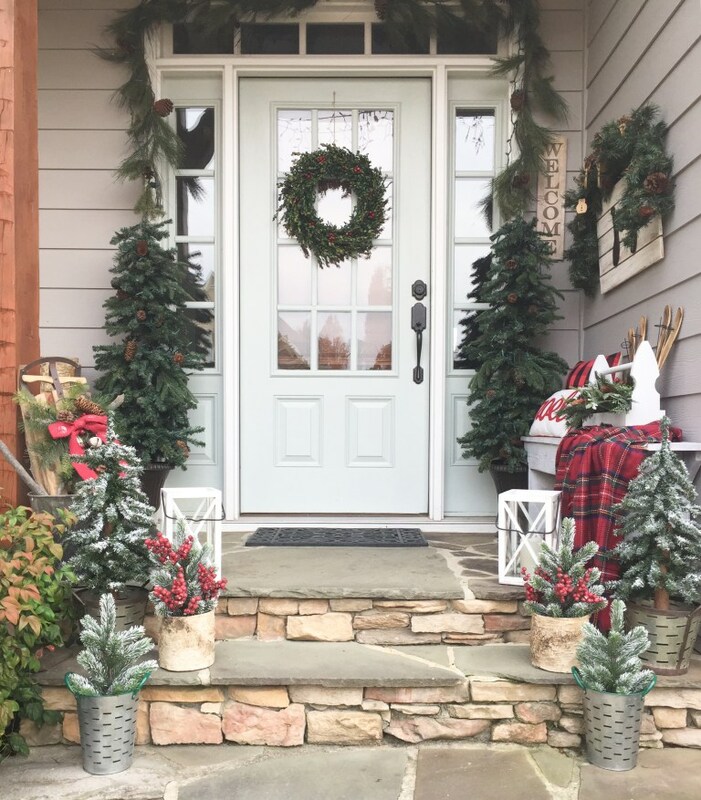 Wreaths made from faux grain sacks. Drop on over there for a DIY tutorial. Yummo!!!! No explanations needed. 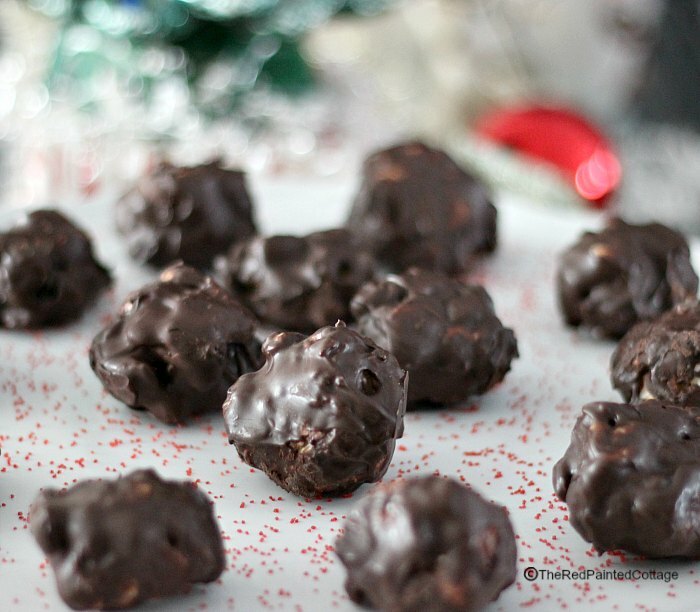 That Skinny Chick can Bake shares her most favorite cookie exchange recipes. 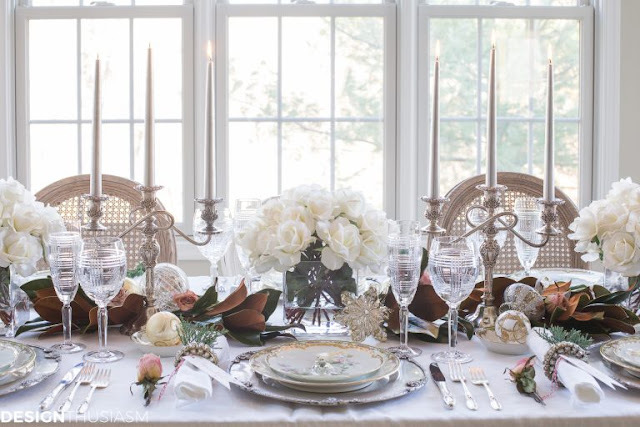 So Much Better with Age shares her gorgeous wintry table scape and how you can make it too. Let it Snow! If you were featured, we would love for you to copy and paste this badge on your blog and share the love.